NO LO PUEDO CARGAR CON EL USB DIRECTO A LA COMPUTADORA POR QUE ? 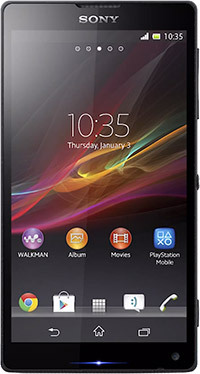 We have done our best to provide you the correct technical specifications for the Sony Xperia ZQ. Please let us know if you find any errors.